Leaders, is a series of four exclusive breakfast events for senior decision makers from Dublin Chamber’s corporate membership. Leadership issues and challenges are the focus of each event. The high profile guest speakers offer an overview of their career, their leadership style and their industry. The series gives invited guests key business insights and the opportunity to network with peers. Carol Andrews is Managing Director and Global Head of Service Directors, Client Experience, Asset Servicing. Carol was appointed to this role in 2018 and is responsible for client service for Asset Servicing clients globally. Carol has previously held a number of senior roles with the company, most recently as Global Head of Client Service for Alternative Investment Services. Prior roles include Head of Service Delivery for fund administration services in EMEA, including NAV and portfolio accounting, transfer agency and client services. Carol has extensive experience with major integration initiatives, regulatory change and migration projects, including the expansion of the company’s eastern European servicing model. Carol joined The Bank of New York in 2006 with the acquisition associated with the Allied Irish Bank/Bank of New York joint venture. She was seconded to the Brussels office to manage the integration of AIB onto the BNY platforms and has additionally spent time working for the company in New York. Carol is the Country lead, founder and steering committee member of the 30% Club, an organization aimed at achieving better gender balance at all levels in leading Irish businesses. Carol serves as CEO of BNY Mellon Fund Services (Ireland) DAC and as a Director of BNY Mellon (Poland) SP Z.O.O. Carol is a graduate of the Women’s Leadership Forum, a Harvard Business School leadership development programme. Carol is a Certified Investment Fund Director (CIFD) and holds an MSC in Business Practice from the Irish Management Institute / University College Cork. Carol is currently a member of the Advisory Council for Irish Management Institute. Please cancel your booking if you can no longer attend to allow others to book. 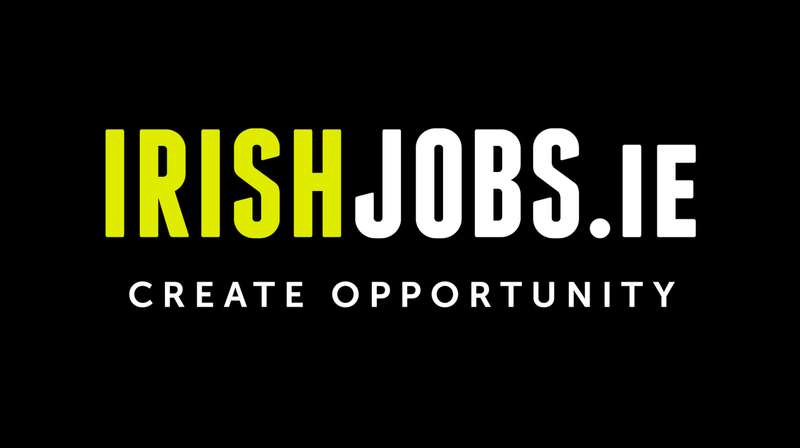 IrishJobs.ie, Ireland's No. 1 recruitment website, has been bringing career seekers and recruiters together since 1995. Trusted by over 1000 businesses in Ireland and over 700,000 users each month, IrishJobs.ie is Ireland's favorite recruitment website. Irishjobs.ie was the first recruitment website to be established by Saongroup.com, now a world leader in online recruitment, running 500 websites across 30 countries.